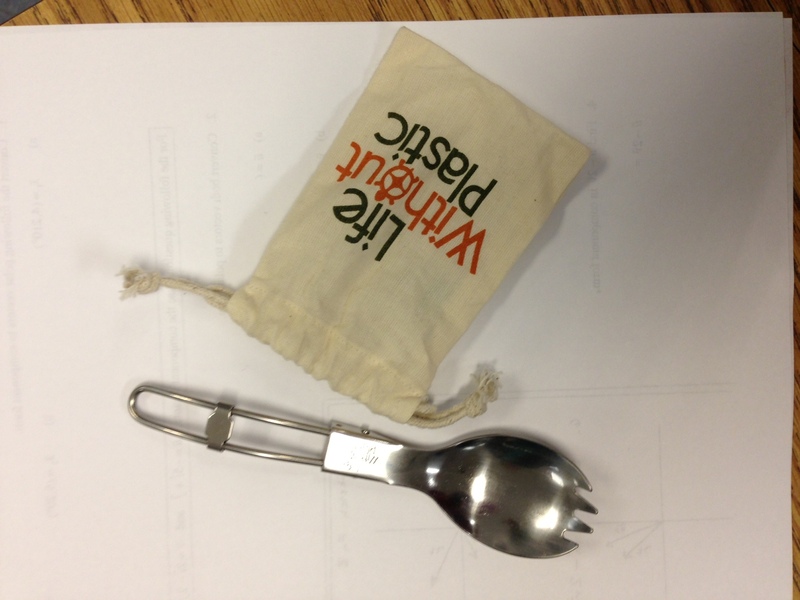 Just recently, Mr. Kay bought 50 sustainable sporks from Life Without Plastics for Team Marine. 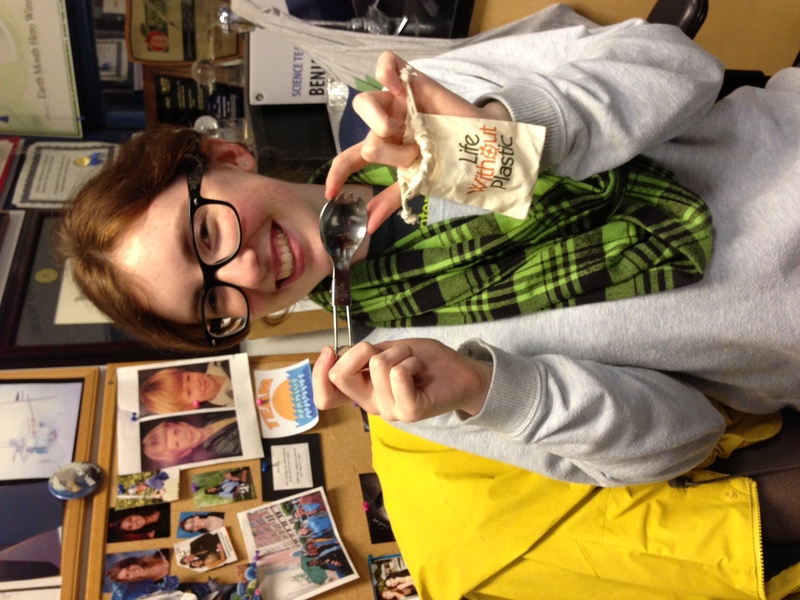 These sporks are made of metal and they fold up and fit into organic drawstring bags. Team Marine first heard of this company from attending the POPS Youth Summit, where we received free sporks for our lunch. 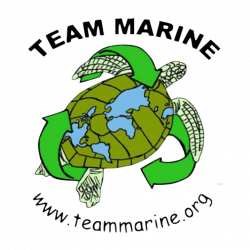 Life Without Plastics is a company founded in 2006, focusing on alternatives to plastic products. 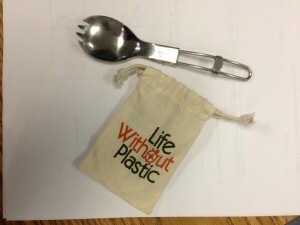 In addition to their sporks, they sell stainless steel food containers, reusable bags, as well as toys, pet products and school supplies. 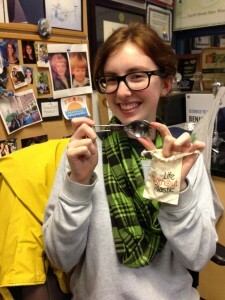 They also donated ten free sporks to us and offered a partnership. We look forward to great collaborations with this company. 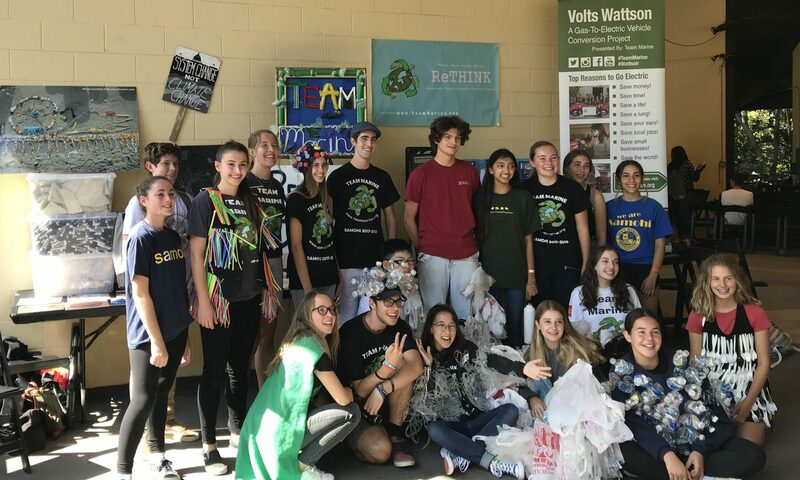 Thank you Life Without Plastics!